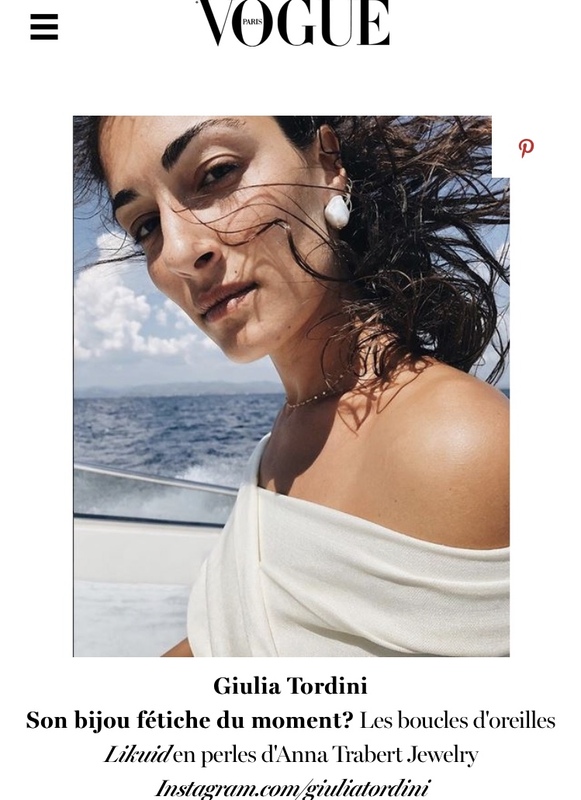 Lovely Giulia Tordini chose the LIKUID earring as her favorite summer piece. So thrilled to hear! 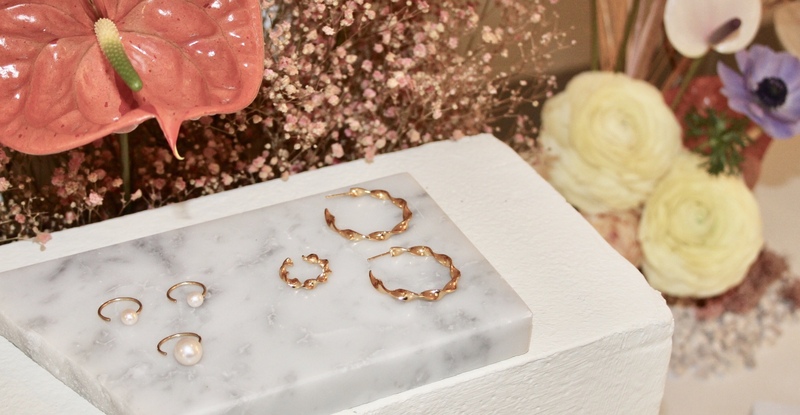 AT proudly announces the presentation of her jewelry during Salone Del Mobile in Milan. Come to meet us at Spazio Tulsi Pop-Up in Via Panfilo Castaldi 27, Milan. We'll be showing from 16th of April 2018 - 16th of June 2018. Opening hours are from Tuesday to Friday from 14pm-19pm, Saturday from 12pm-19pm.